You can also take a closer look at our community by clicking the map below. 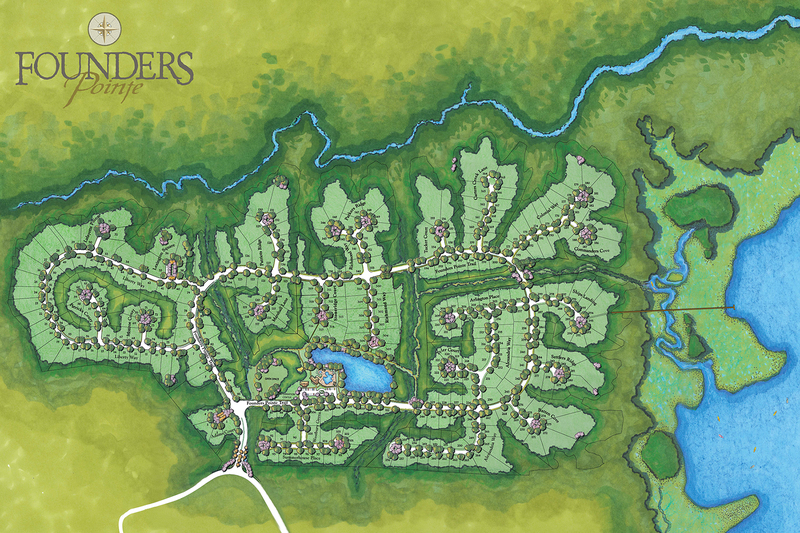 Check out our Interactive Community Map to explore the Founders Pointe community further. 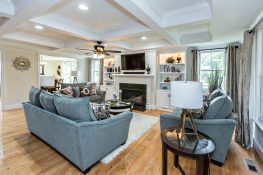 Using the interactive map you can view pictures of available homes, lots, builder floor plans, and see more of what Founders Pointe has to offer.